Located just 16 miles west of Manhattan and 6 miles northwest of Newark, West Caldwell is the perfect place to live if you work in the big city but want to lead a quieter lifestyle. Simonik Moving & Storage has been helping residents of this township relocate their households and businesses to, from and within the area since 1977. As a family-owned business, we understand the value of customer service, which is why our West Caldwell movers work tirelessly to ensure each move is executed to perfection. Because of this, we’re accredited by the BBB, a designated ProMover of the American Moving & Storage Association and a member of the New Jersey Warehousemen & Movers Association. Get the high-quality moving services you desire by contacting Simonik Moving & Storage today. 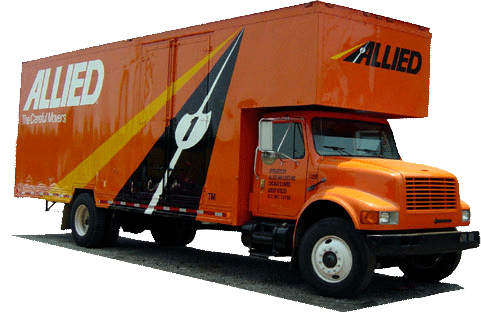 Give our West Caldwell movers a call or fill out our online form to receive your free quote!